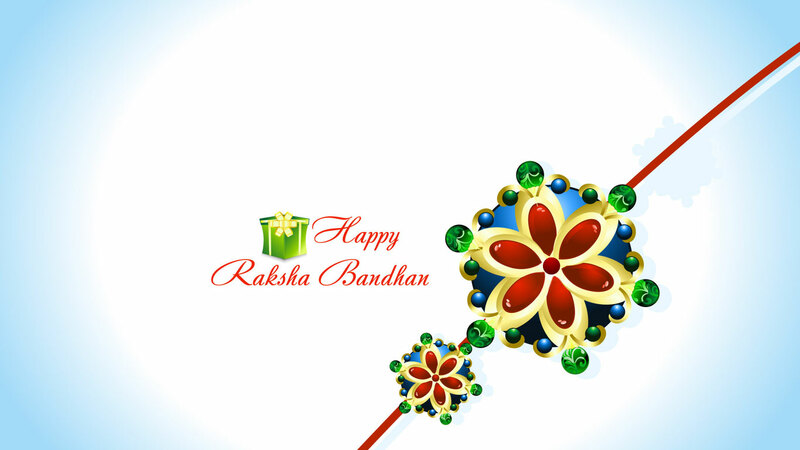 The festival of Raksha Bhandan is just around the corner and most brothers are wondering about the best gift they can give to their sisters. While the markets are full of traditional gifts ranging from apparel to jewelry to mobile phones and other latest electronic gadgets, they are too common to make the sisters feel special. Given below are some unique gift ideas that can surely prove to be the best gifts that you can give to your sister on this special festival. A Photobook: A collection of pictures and personal messages that reminds your sister of the beautiful moments spent with you is definitely a great gift idea. You can even add loving messages from your family and her friends to make the gift even more special. You can even choose to get the images of you and her together imprinted on a bedspread. A Visit To Her Most Cherished Place: If your sister has been pestering you to go to a specific place for quite some time, then fulfill this wish and see her face erupt in a beautiful smile. This will not only prove to be a wonderful Rakhi gift for her but will also enable you to spend some quality time together and strengthen your bond further. A Collection Of Childhood Memorabilia: This can include anything and everything that your sister considered precious as a child. A broken toy or her favorite storybook or even her favorite hair band or picture of a cartoon character that you have preserved so carefully over the years will give her ample proof of your deep love for her. A Surprise Visit: If you do not get to see your sister too often, a surprise visit will surely make the most amazing gift that you can give her. Plan well in advance to make sure that you do not get stuck up and miss the look of happiness and excitement on your sister’s face.